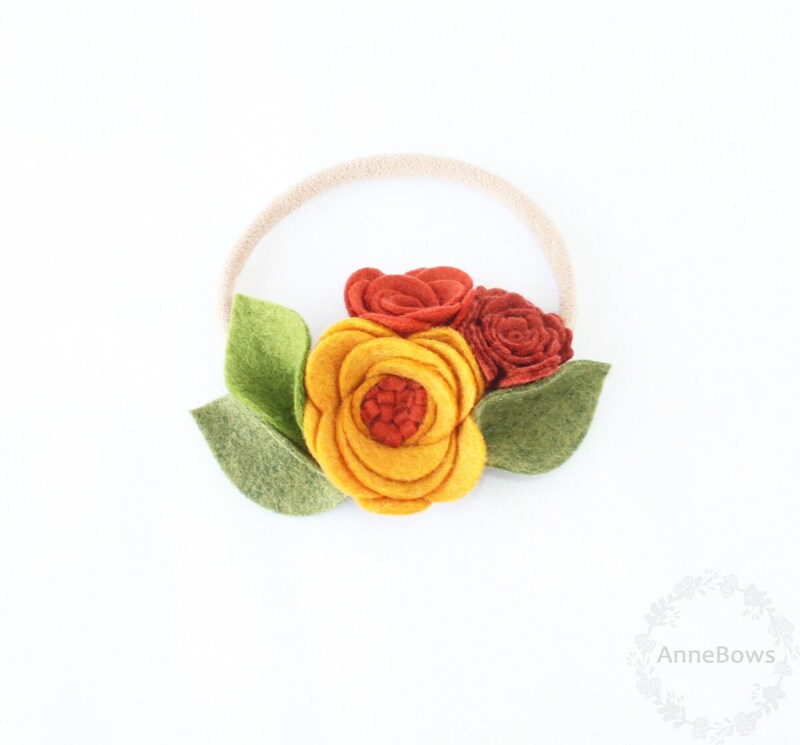 with shades of greens adorn this nylon headband. Super soft and stretchy nylon headband. No dents, No Marks on baby's head.